Radiant Oval Pools are the inground alternative. Consider Radiant when you don’t have a lot in the budget for an inground. 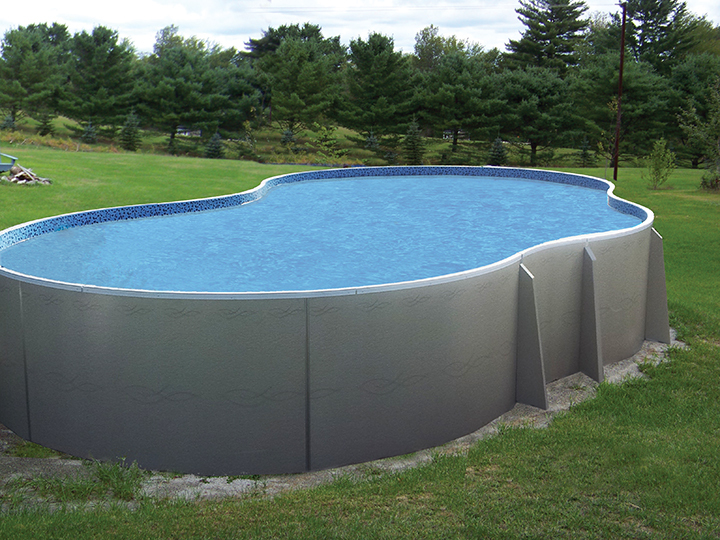 These Radiant Pools are installed inground and have superior insulation. They are very energy efficient. They include normal installation and are ready to finish.